It’s hard to imagine Chevrolet’s lineup without the Corvette — easily one of the brand’s most iconic vehicles. Back in the late 1980s and early 1990s, though, General Motors nearly killed off the famed sports car. Fortunately, Jim Perkins was around to rescue the Corvette and save GM from a colossal blunder. Perkins, who died last month at the age of 83, spent two long stints at GM. Starting there in 1960, the Texan climbed the ladder and was eventually named the head of Chevrolet. After five years at Toyota, he returned to GM in 1989 and resumed his Chevy leadership role. Struggling with low sales and poor vehicle quality, Chevy was at a low point when Perkins came back. Even the Corvette was in trouble. It hadn’t been updated in years and was starting to show its age. Sales were low enough that GM was planning to let the nameplate die instead of developing a fifth generation. It was a close call, but the Corvette survived. Instead of allowing the car to fade away, Perkins recognized its potential as an attention-grabbing shot in the arm for Chevy’s reputation. He quietly rerouted money to pay for new Corvette prototypes. Perkins’ strategy paid off. 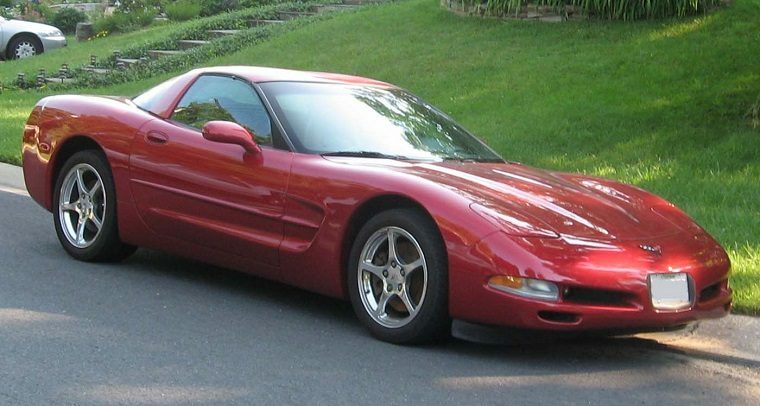 After years of testing, GM was finally able to release the all-new Corvette C5 model in 1997 — delighting buyers around the country and solidifying the Corvette’s position as a Chevy flagship. By that time, Perkins had moved on, first retiring from GM and then going to work in auto sales. But he’ll always be remembered as the forward-thinking executive who saved an American legend.